which address do I send my budgeting loan form to? 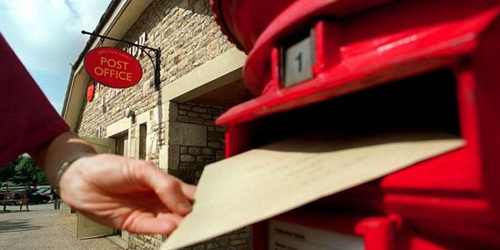 my post code is TN402SW. Why is this information more easy to accsess?